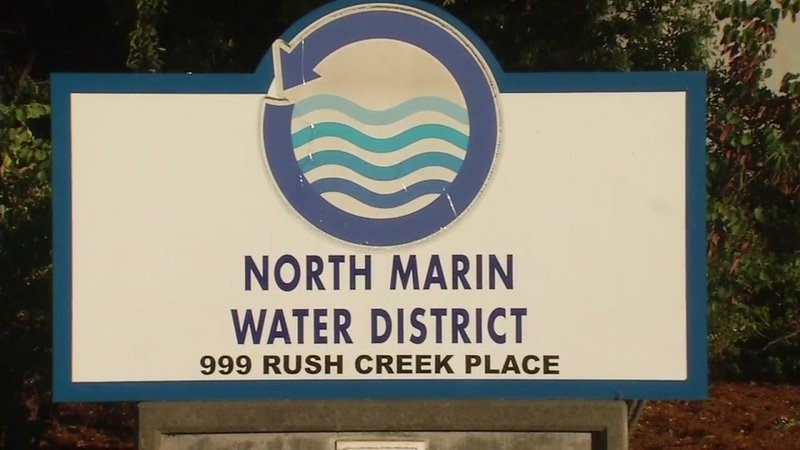 NOVATO, Calif. -- The water from a vandalized tank should be drained by late Tuesday and the tank will be back on line this weekend, North Marin Water District's general manager said. Vandals cut through a fence and cut the lock on the lid of the 500,000-gallon Wild Horse water tank near Wild Horse Valley Drive in Novato on Friday. When the lid of the tank was lifted, it set off an intruder alarm that immediately isolated the tank and took it offline. There is no indication the vandals contaminated the tank, which contained about 290,000 gallons of water, according to the water district. About 1,000 of the North Marin Water District's 61,000 customers, most of them in the Novato area, use water from the Wild Horse tank. They are currently getting water from another tank, water district general manager Drew McIntyre said. In an abundance of caution, the water in the tank was disinfected before it was drained. The tank will be scrubbed and disinfected before it is refilled and placed back in service, McIntyre said. All the drained water will flow slowly enough as it passes over swales to be absorbed by dry ground, McIntyre said. "The loss of nearly 300,000 gallons is a huge waste of a precious resource, but protecting public health must take precedence," district officials said in a statement Saturday. The water district and the Marin County Sheriff's Office are discussing additional security measures at the tank site, McIntyre said. Anyone with information about suspicious activity in the area of Wild Horse Valley Drive between 5 and 8 p.m. Friday is asked to contact the Marin County Sheriff's office or the North Marin Water District.